When needing a qualified Industrial Electrician, Commercial Electrician or Domestic Electrician in the Wellington Region, People and businesses turn to AEL Active Electrical for all electrical services. 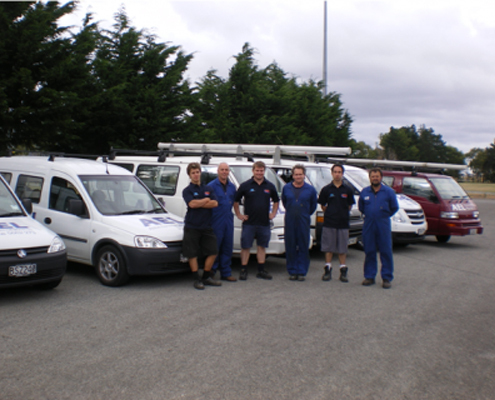 Active Electrical Is a company that specialises in offering a complete electrical service. We are a company founded on the belief that we can offer businesses and the public a service and quality of work that is second to none. Whether the electrical work is industrial, commercial or domestic we are interested in undertaking the task. Our intention is to offer all of our customers a personal service that is tailored to their specific needs. We take pride in providing Trustworthy and Quality Electrical Services. We are Certified and Licensed Master Electricians and will offer you high quality residential electrical work at reasonable prices. We are happy to discuss all options regarding particular jobs with our customers before we start.